Instead of spending time lazing around and enjoying the perks of having powerful parents like most other teenagers nowadays, the daughter of the President of America, Sasha Obama is utilizing a part of her summer break serving customers at a popular seafood restaurant called Martha’s Vineyard, Massachusetts. 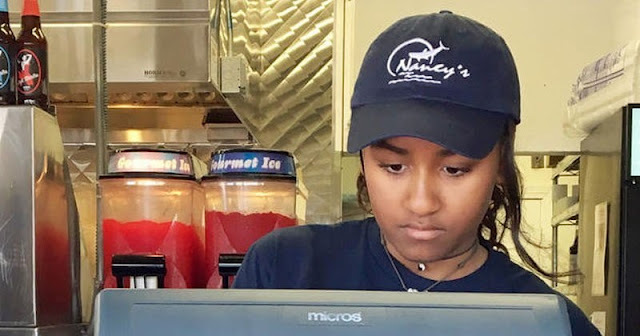 Leaving the comfortable confines of the White House, the 15-year-old daughter of President Barrack Obama works four-hour shifts while being guarded by six secret service guards. 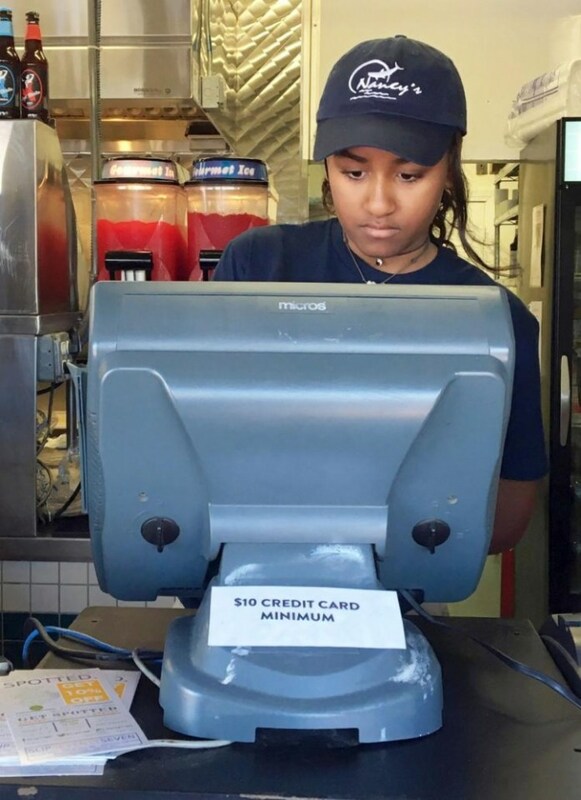 Her responsibilities at work include setting up the place for lunch, waiting on tables and operating the cash register when required. 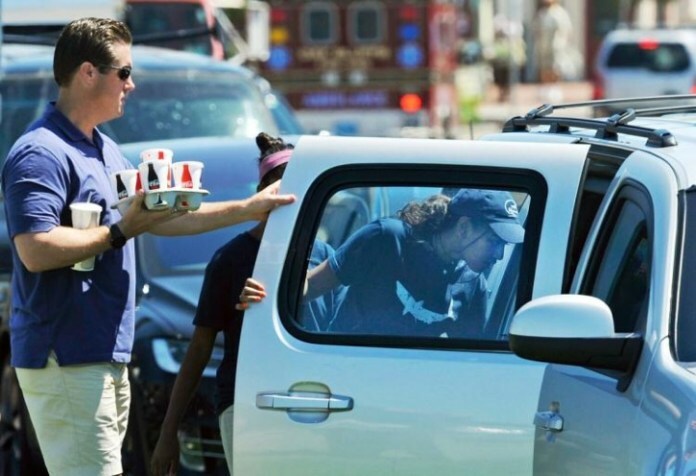 It just shows how much the Obamas value labor and inculcates the value of simple living in their children. Something we don’t see very often nowadays. Well done, Sasha!